Not sure which account is best for you? With a superb range of boutique flowers, luxury hampers and branded items, our corporate gifting service is the perfect way to enhance your customer and supplier partnerships. We can tailor our corporate gifting service to provide a bespoke solution for every occasion, budget and opportunity. Our luxury corporate gifts are beautifully presented in eye-catching packaging with premium delivery to your recipient's door. Choose corporate gifts from Appleyard London and ensure your business is well positioned to be front of mind, every time. 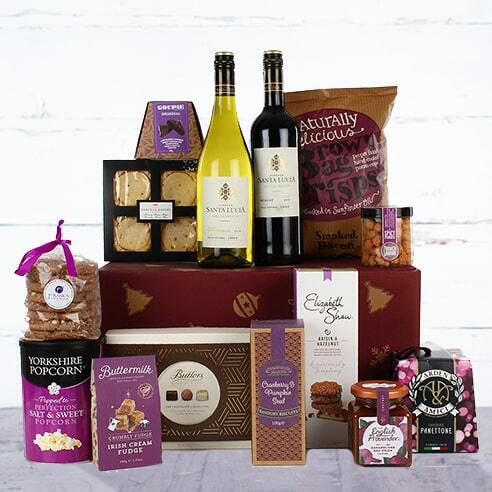 We work with Appleyard Corporate to provide bespoke hampers for our customers when they move into their new home. The hampers are branded with our corporate ribbon and are a delight for customers. As a Corporate company we like the best for our clients. Appleyard deliver nothing but top quality flowers. 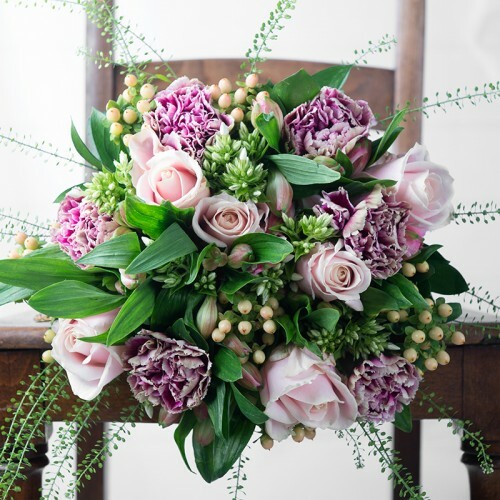 The bouquets are at budding stage when they arrive with the clients so that they can enjoy them for longer. The clients contact us because of the beaut, high quality and have never seen such a bouquet. Along with that the customer service is outstanding. We have a dedicated corporate gifts team available who will work with you to help you decide on the best solution for your business needs. Whether you need impressive gifts to send valued customers, or branded gifts to increase brand awareness, your account manager will be on hand to help. Complete the registration form on the left to become an Appleyard Corporate customer. Once you login to your account and add a product to your basket, a 20% discount will automatically be applied for your first order. 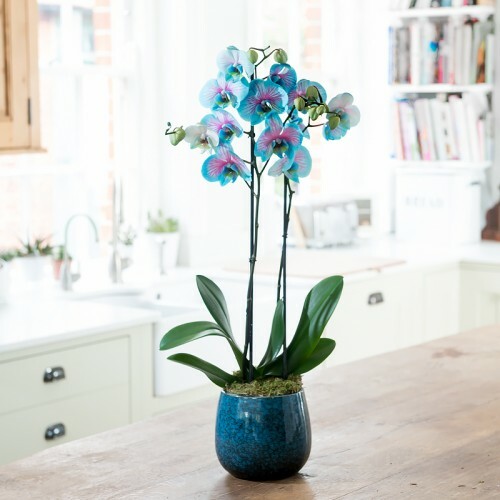 Join one of the UK's most trusted online florists to send gifts to your clients and colleagues. From unique product innovation to fully branded gifts, we work with you to achieve the best solution for your business' needs. We offer a variety of delivery options including same day delivery in London, next day delivery and even delivery within 3 hours. Our account managers are on hand whenever you need assistance, to give you a more personal experience. With our extensive range of corporate gifts, whatever you want to say, we've got the perfect way to say it. For a unique corporate gift, speak to us about our branded corporate gifting service. With an extensive range of gifts including luxury scented candles, we offer a bespoke service allowing you to tailor products to your requirements. See some of our Corporate customers' favourite gifts below. INTERESTED IN AN APPLEYARD CORPORATE ACCOUNT?